Being a photographer has always been a part of my family. My father and grandfather are both amateur photographers so it makes sense that I am too. Mainly I take photos of landscapes or architecture. The equipment may vary but I predominantly shoot on a Canon Mark III or a GoPro Hero3. 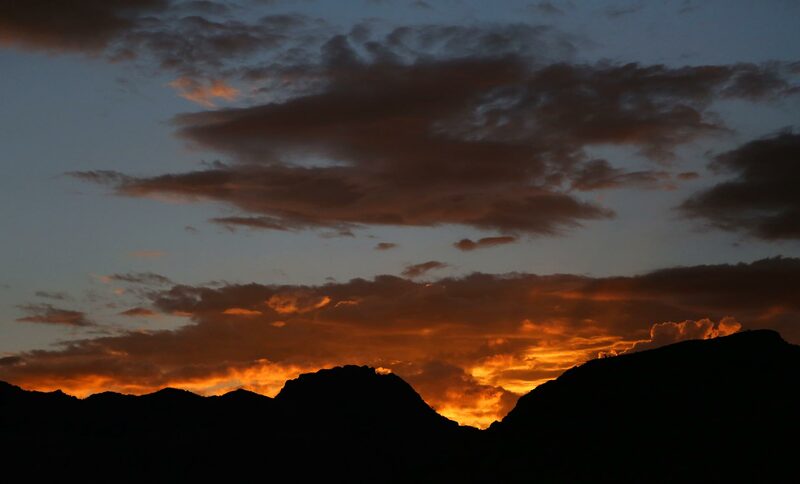 A sunset out near Red Rock Canyon.